Little Star 3D/4D Ultrasound is conveniently located in Upper St. Clair, just 2 Miles south of South Hills Village Mall. 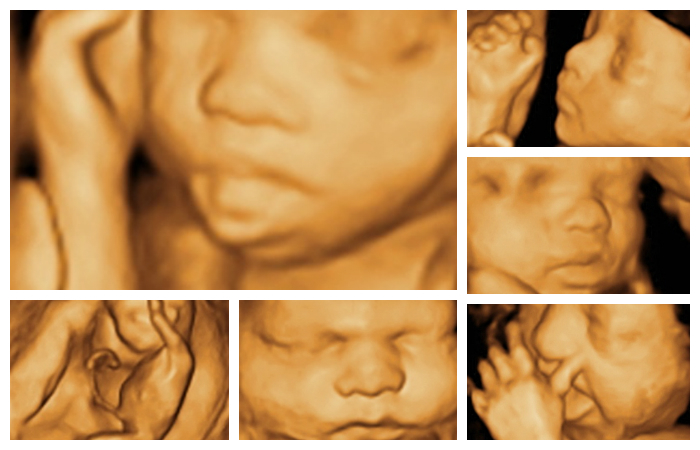 We provide quality 3D/4D prenatal ultrasounds for expectant families. Combining cutting edge 3D/4D technology with a spa and theater atmosphere, we bring amazing images of your baby to life. Little Star 3D/4D Ultrasound provides many package options and à la carte items so families on any budget can enjoy bonding with their little one in 3D. Call us today to schedule an appointment so you can watch your little one become the "little star" of the show! "Our experience at Little Star Ultrasound was amazing, and I would recommend it to any family who is expecting. Everything from the friendly staff to the warm inviting ultrasound room made this an experience my family and I will never forget." The first time you hear your baby's heartbeat is an unforgettable and amazing moment. 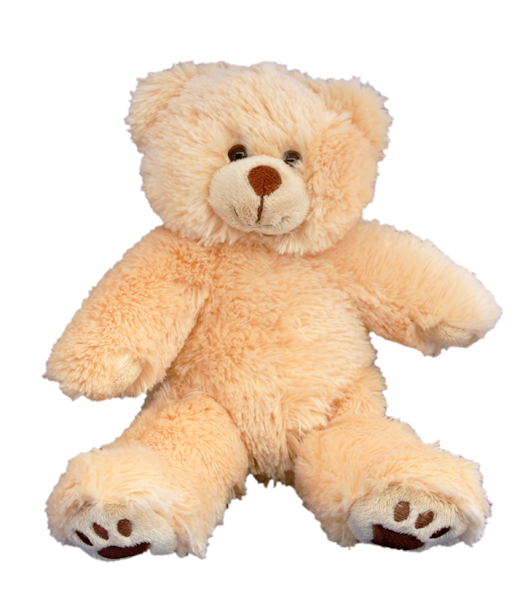 Our adorable heartbeat stuffed animals allow you to commemorate that moment forever. Each animal contains a small recordable device that will capture the thump thump thump of your baby's heart. We have a wide variety for you to choose from; different animals, colors and sizes are available.